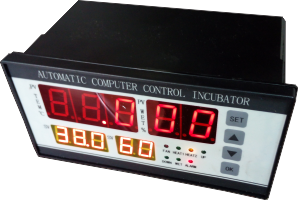 The XM-18 is an automatic multi-function incubator controller using top quality microelectronic components with an easy to use interface. 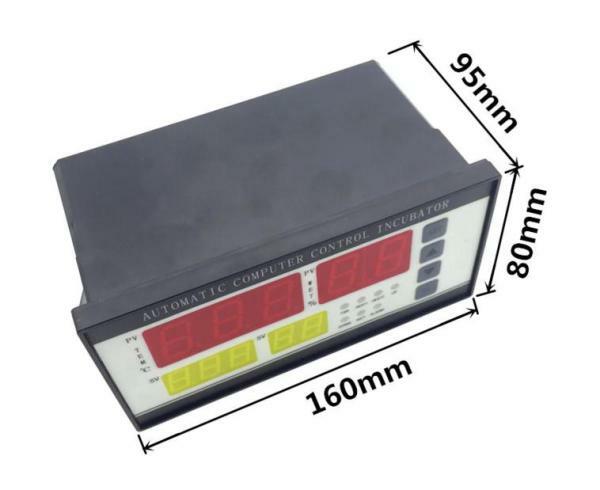 The XM-18 makes use of a high quality French manufactured capacitance humidity sensor and an NTC based temperature sensor, both of which offer high measurement accuracy. 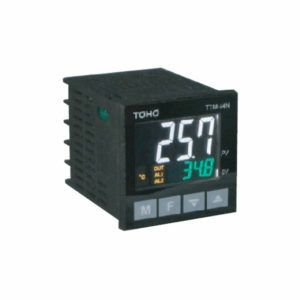 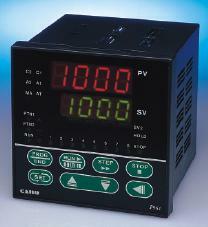 This controller is a time-saving, labor-saving and easy to use solution for almost any incubation application. 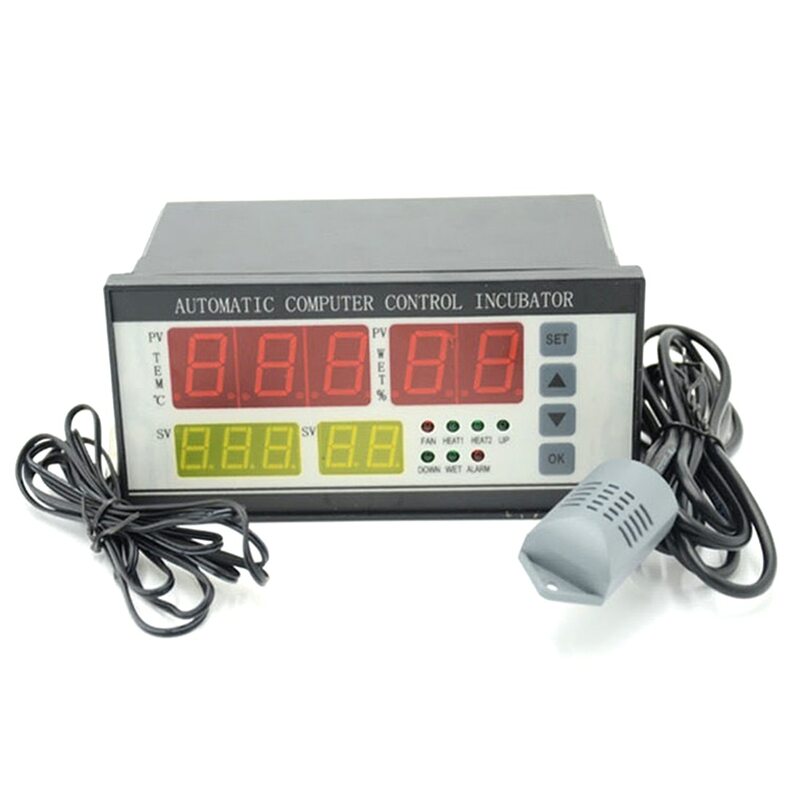 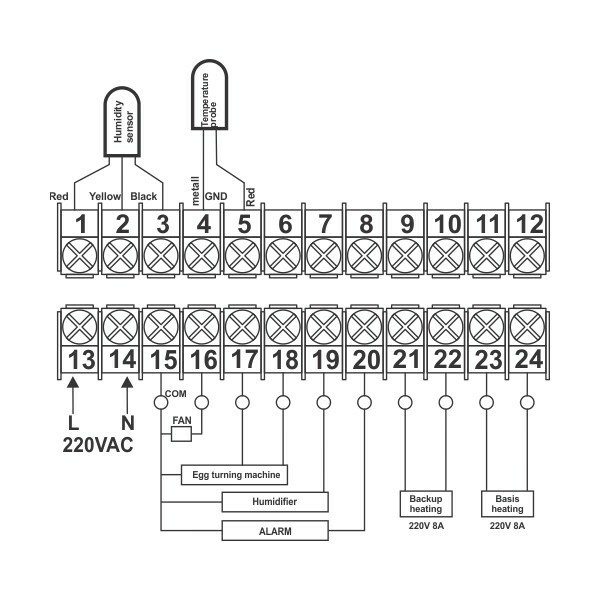 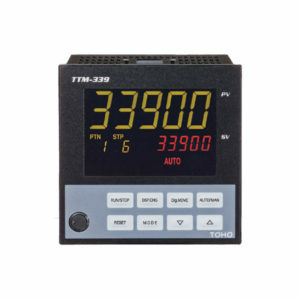 It is the ideal controller for propagation or breeding of poultry and rare birds for small to medium sized hatcheries and can even be used for terrariums and vivariums.